The Holidays are here and with all of the shopping and entertaining to do, sometimes we forget to take care of ourselves (and get outside and go for a trail ride!). This hearty, one-dish meal fits the bill perfectly. 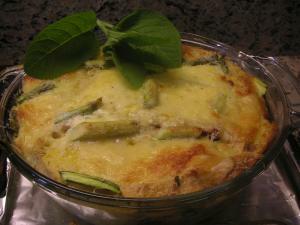 One of my favorite cold weather recipes, it’s easy and really the definition of comfort food. Also a good camp cooking recipe as it uses whatever you brought with you as long as you have the core ingredients of barley, meat, stock, and veggies. 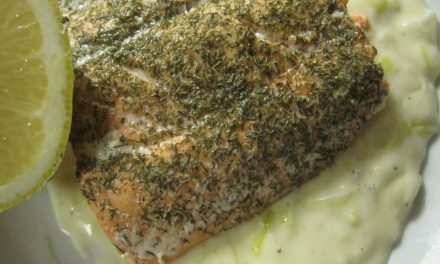 A great make-ahead dish, you can warm it up while you wrap the gifts, trim the tree, address the cards, and bake the cookies. As busy as we are preparing the holiday meal, sometimes we forget to make something to tide us over until the main event. Well here it is. Note that depending on how many people you want to serve, the quantities can vary; there are really no specific restrictions on how much or what you add to fit your personal taste*. 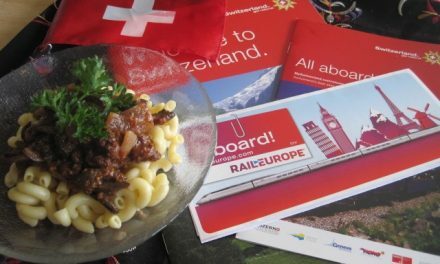 Just take the time to enjoy this easy delicious stew whether you celebrate at home or on the trail. *Depending on what you have on hand or really like, you can add peppers, any color, potatoes, beans, corn, string beans, etc. In a medium to large stock pot add the olive oil and bacon. Sauté the bacon until barely crispy and add the onions. Sauté the onions until clear and wilted, being sure not to burn the bacon. You can add more olive oil if needed. Next add the steak and brown a bit; if things stick that’s good because you want to deglaze the pot with some of the red wine to scrape up those wonderful brown flecks of flavor. Next add the beef stock, catsup, mustard, beef base, and soy sauce. Add the barley, simmering until it becomes just tender, and then add the rest of the ingredients (except for the corn starch). Bring to a boil for a few minutes to cook the vegetables. Add the corn starch slurry to thicken it, lower the heat to the lowest setting and cook gently until the vegetables are done to your liking. 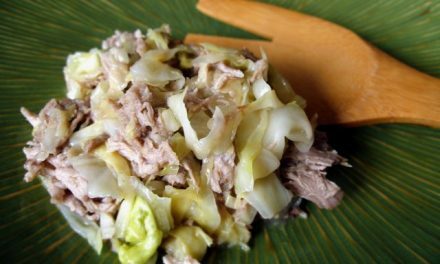 KALUA PORK AND CABBAGE: Camp Imu Or Pressure Cooker?